For the first time in the English language comes a book presenting the heritage and skills of Ziranmen, the Taoist Natural Boxing System. Famous Grandmaster Wan Laisheng and his lineage disciples reveal the depths and training methods of this highly effective martial art. 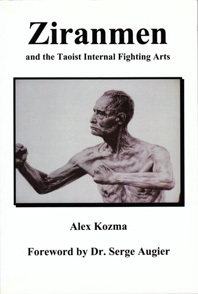 The author also introduces the Neigong (inner force) core principles and practices of the other Taoist fighting arts - Bagua, Xingyi and Taijiquan. This series of books comes out of twenty years full time research and practice by the author. 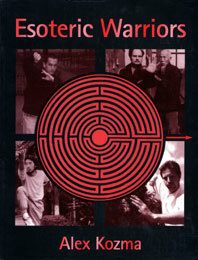 Kozma relates his strange encounters with unusual martial arts masters from China, Tibet and South East Asia. 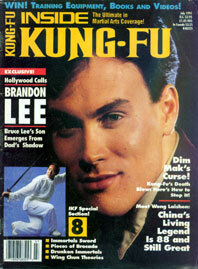 He tells of the methods of the Masters, their philosophies and life stories. 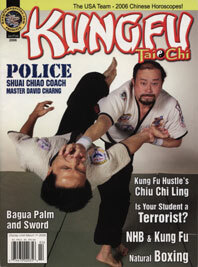 Subjects include the Natural Boxing of Dr. Serge Augier; the Taoist arts of Bruce Kumar Frantzis, the Phoenix Eye Fist of Pentjak Silat and many more. 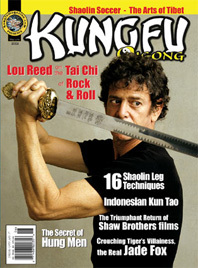 Chinese martial arts masters of the past wrote "secret training manuals" as well as training manuals available to the general public, sometimes appearing themselves in the illustrations. 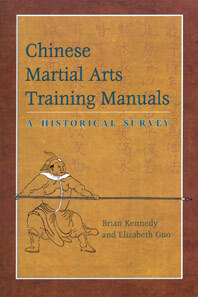 These manuals are an invaluable source of information about China's martial arts past and the photographs and drawing which many of them contain provide a glimpse back in time to how Chinese martial arts was actually practiced by the masters of the past. This book introduces the rich literary and pictoral legacy of Chinese Martial Arts Training Manuals for the first time to the west. 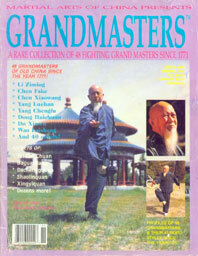 A special issue of Martial Arts of China Magazine regarding Grandmasters and their schools with a section of four articles about Ziranmen. 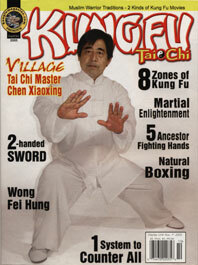 Article about Master Du Xinwu's life. Introduction to Ziranmen and its history. Article about Ziranmens Luohan Shenda (Arhat Spirit Boxing) by Grandmaster Lu Yaoqins student Feng Wu (Rudy Ibarra's older Kungfu brother). Introduction to the first two series of Eight Inner Leg techniques and Eight Outer Leg techniques. 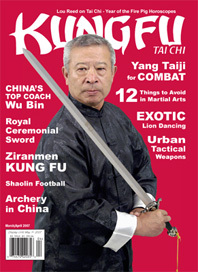 Introduction to Ziranmen article from Australias Liu Deming, disciple of Master Hong Zhengfu who was a disciple of Grandmaster Wan Laisheng. 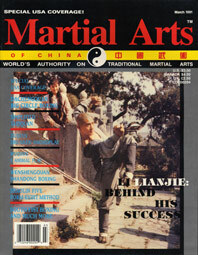 Interview with Ziranmen Master Lin Qingsong, disciple of Wan Laisheng. 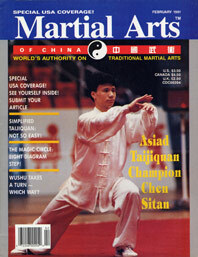 Second article from Australias Liu Deming, disciple of Master Hong Zhengfu who was a disciple of Grandmaster Wan Laisheng.